Say you're having a beachy emergency. What's the quickest way to the water? Well, as of Wednesday you'll be able to find out the ever-changing answer to that question, courtesy of new signs that will display real-time travel info. Six new electronic signs in the Hampton Roads area will help drivers choose the shortest driving time to Virginia Beach or the Outer Banks. 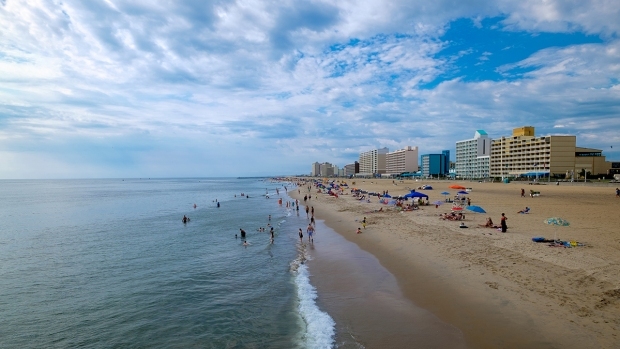 "The 'Reach the Beach' initiative will help VDOT improve the overall traveler experience by providing updated travel times at key decision points approaching and leaving the beach," said Gov. Bob McDonnell. "This system will help travelers by providing them with the most reliable travel time information available and where possible, encourage them to use alternate routes that are less congested,"
The system incorporates data from roadway sensors, Bluetooth devices, and data provided by INRIX, Inc.
Travel time info will also be available at rest areas and welcome centers in Fredericksburg, Skippers and New Kent County to help drivers coming from D.C. and and Richmond. 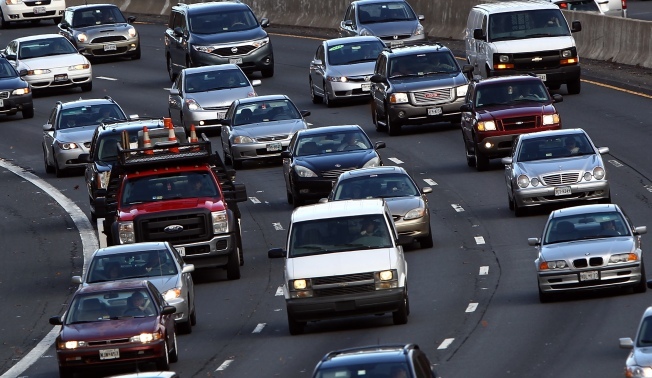 "VDOT’s key priority is to keep traffic moving particularly during the busy summer season as travelers are headed to the beach," said VDOT Commissioner Greg Whirley.